UNCHARTED: Fortune Hunter is an original action-puzzle adventure following Nathan Drake's continued pursuit to uncover the long-lost treasures of history's most notorious pirates, adventurers and thieves. 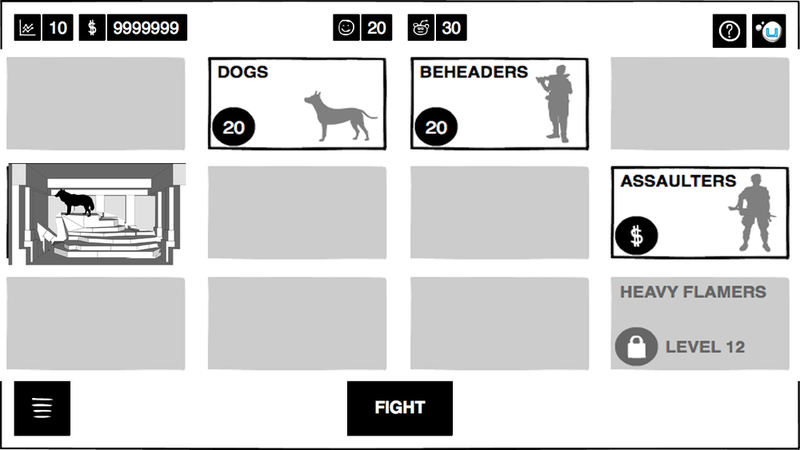 Board Game: The game started off looking much different. 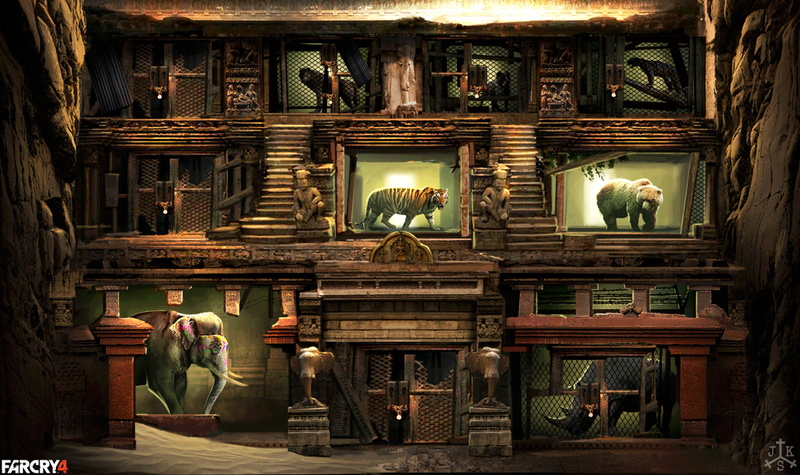 It was meant to be something that Nate would actually of found in U4. 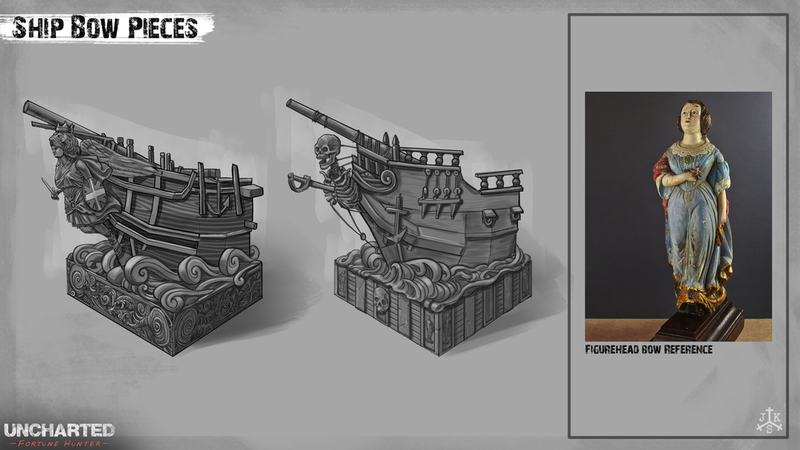 An old pirate relic that revealed secret panels containing treasure. 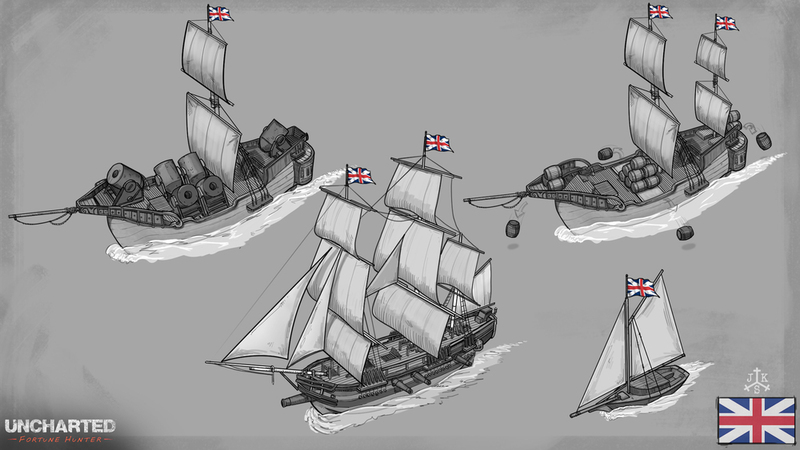 Boats: New direction was to have it be a living stylized world in which you slid boats around through the water. New Direction: The boats made it feel like it was going too pirate-y so I did a ton of directions that brought in Nate, made it more representational to maybe take it back to a found objects sort of motif. Man VS Room: This image changed the thinking on the project. It was to be Nate on a board solving puzzles in a trap filled room. Room Sketches: Plotting out how a trap room could work. Realized that a realistic looking approach didn't read on mobile. New Nate: Nates Transformation to a real boy. 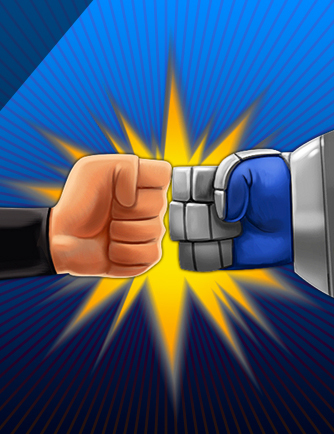 Become the arena master with Far Cry 4 Arena Master, the official Far Cry 4 app. 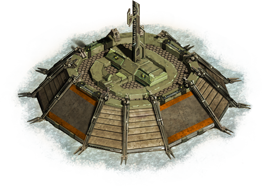 Collect animals and mercenary fighters for your own personal arena pen and send them to battle against other Far Cry 4 players for fame and fortune. Passports: Single player and multiplayer sections of the app. The whole game was initially stored within a rucksack. 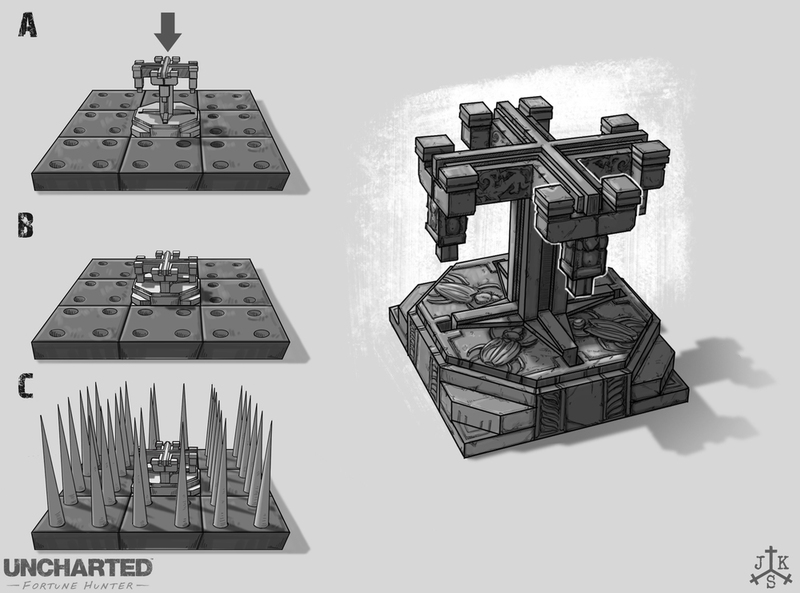 Animal Pens: Initial wire frames that I had to design out how it would look in the game. 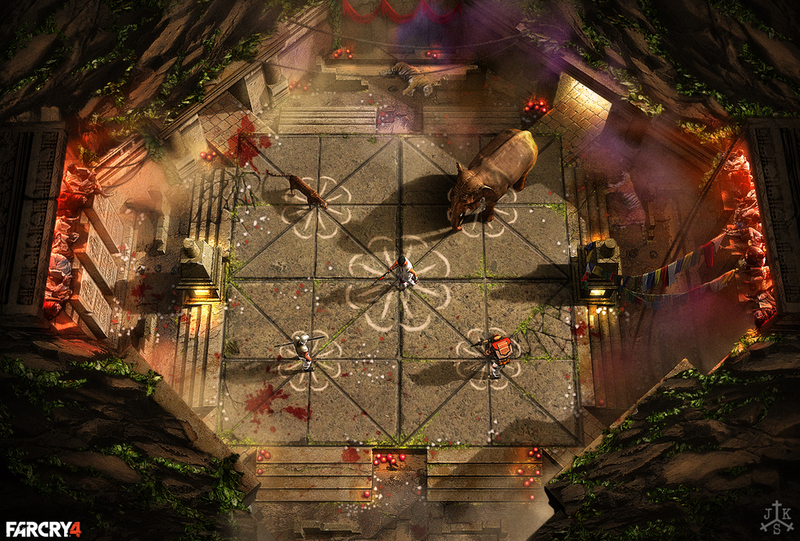 The brief was to make it look like it was in a retro-fitted underground temple. 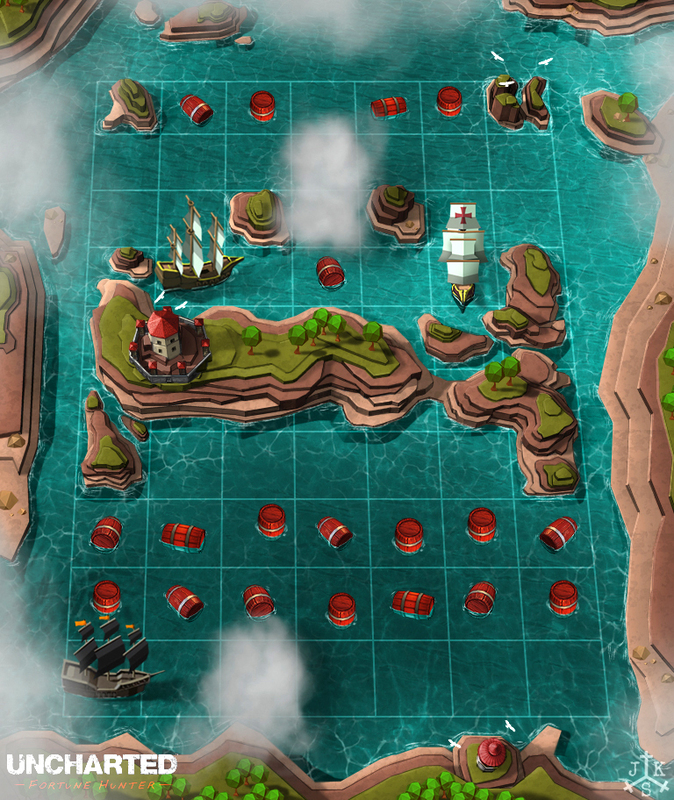 3D World: This was built into one long 3D scene that you could populate with animals you caught. Interior Pens: At one point you were going to be able to zoom in to see what you caught. It was a secondary game of feeding and managing that was later cut. 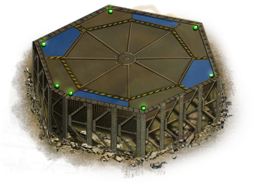 The Arena: This was the arena where you would bring in the animals and men you captured to fight for your glory. 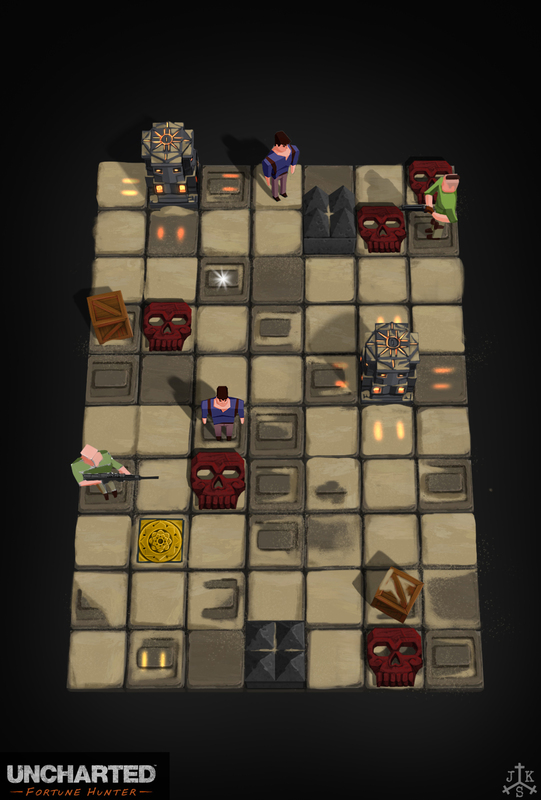 Warlords: I got to design three of the bosses for the game based on different attributes: Speed, medium damage, heavy flamethrower. 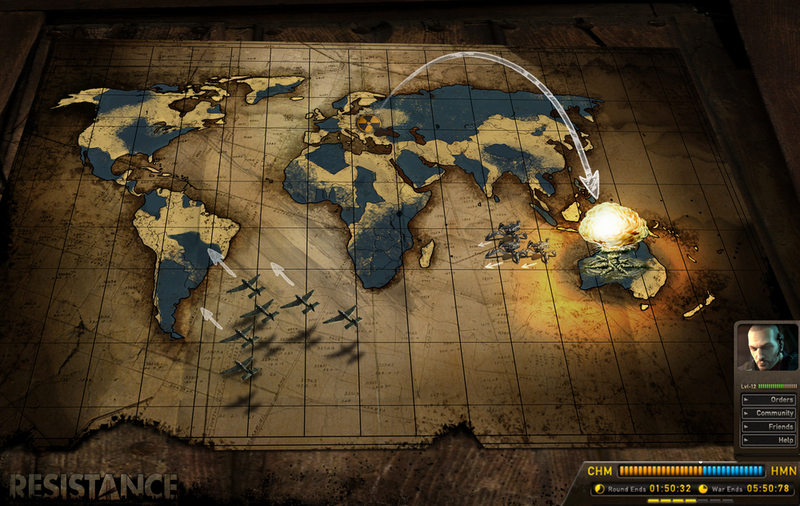 Global Resistance is a war-game that incorporates team strategy on a world map as forces fight for control between humans and Chimera controlled territories. 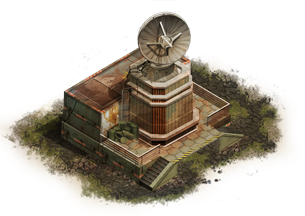 Build your base to fuel the resources of the overall war. 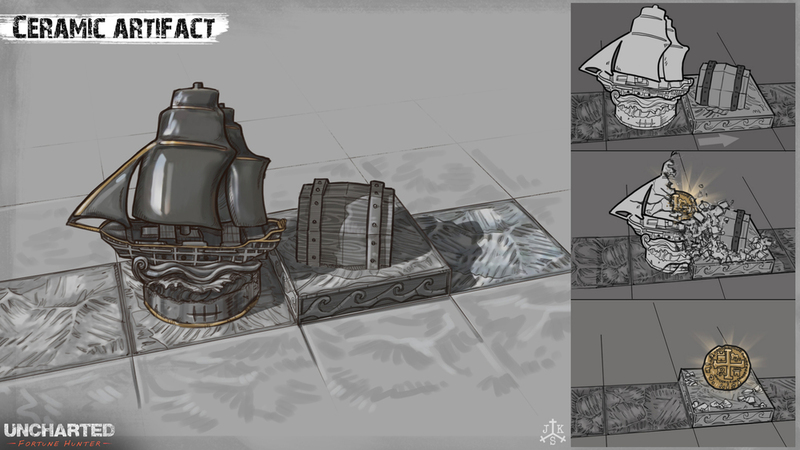 This was done for Insomniac games and came out before the release of the Resistance game. 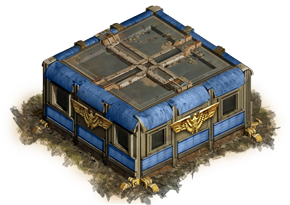 Command Bases: The building portion of the game had you managing different resources. There was very little (no) reference to base these on so I got some freedom to design. 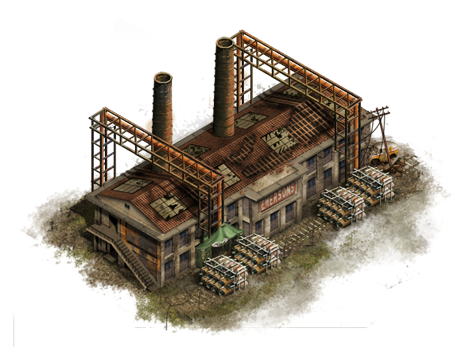 Smoke and lighting animations added a nice touch. Achievements: Tons of achievements meant tons of icons. Buckle up and get behind the wheel of the most exciting vehicles to hit the paved road! 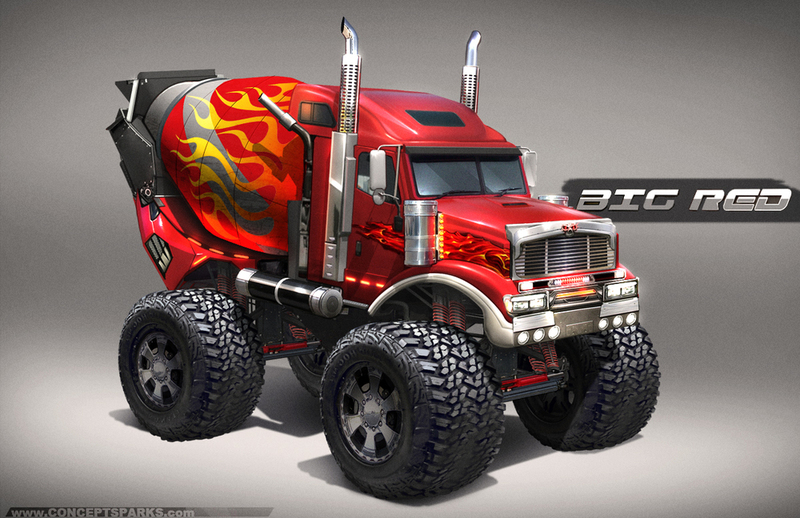 We’re talking big, loud cement hauling trucks like you’ve never seen before! Make your way to an awaiting World of Concrete exhibition, as you pass through rugged mountains, lonely desert highways, and the bright lights of Sin City. 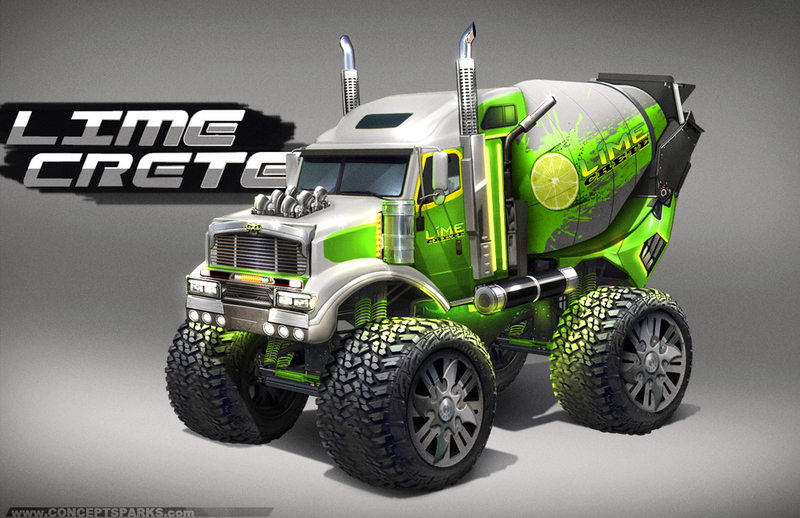 Ideation: The game started out as more of a tweaking with the attempt to make your truck as fast as possible and it started off in a more futuristic tone. 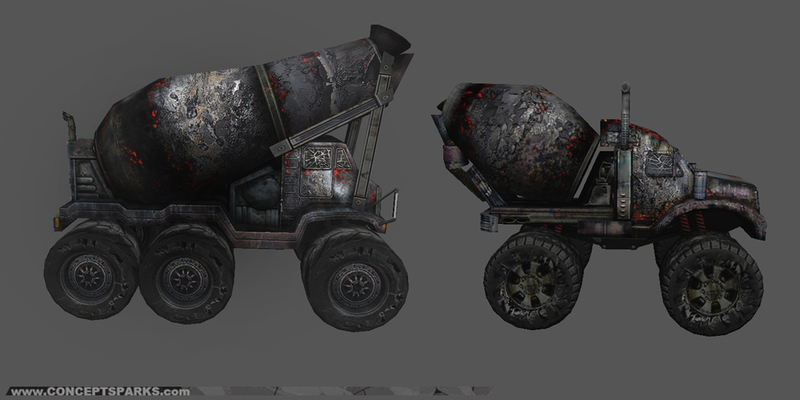 It changed to more off road classic cement mixer trucks. 3/4 View: I did a 3/4 view painting of this truck to assist with modeling. 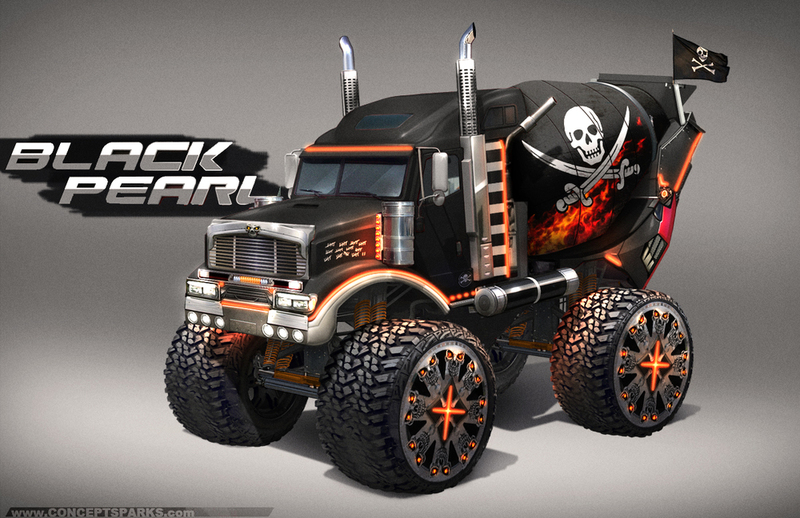 This became the default truck of the game and 'Big Red' becoming the mascot. 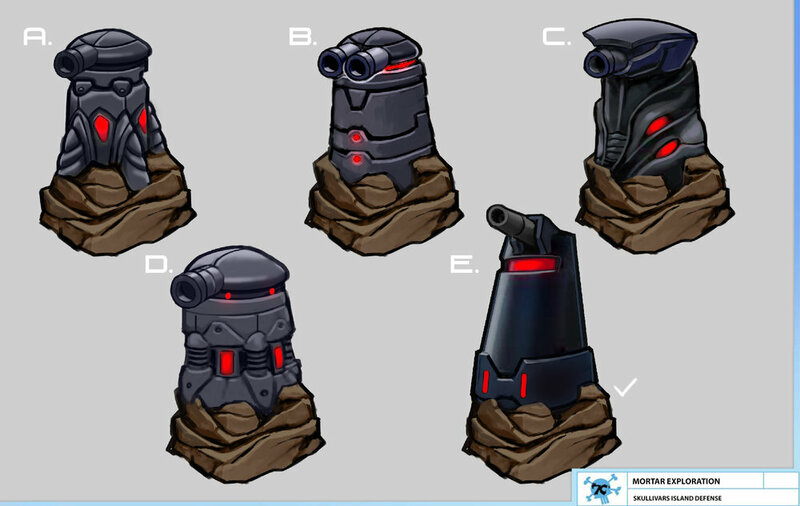 I did a few other paint overs to show potential paint jobs for in game skins. Body Types: I designed two other types of mixers that had different handling properties. Skins: Here are a few of the skins I did. There was over 25 in the end. 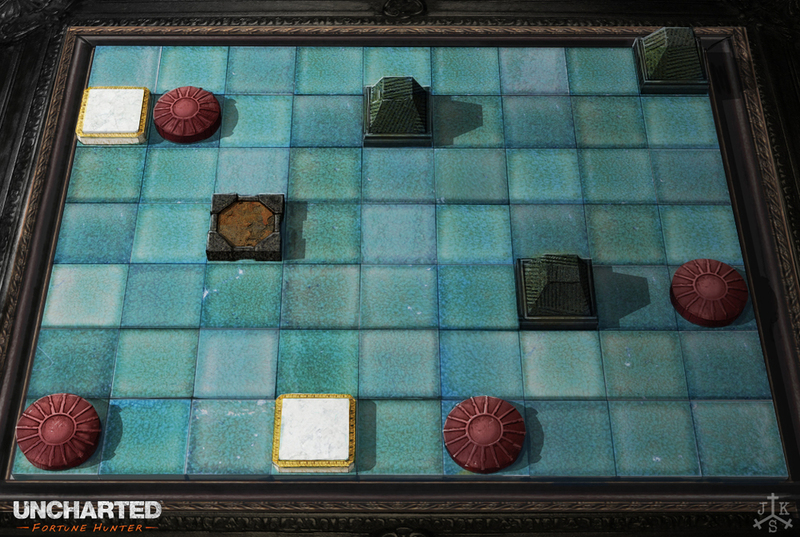 Backgrounds: Painted these tiling backgrounds. They were placed over geometry and used as almost as if a texture. Created landscapes that didn't feel like they were tiling. Las Vegas was the other world I did. 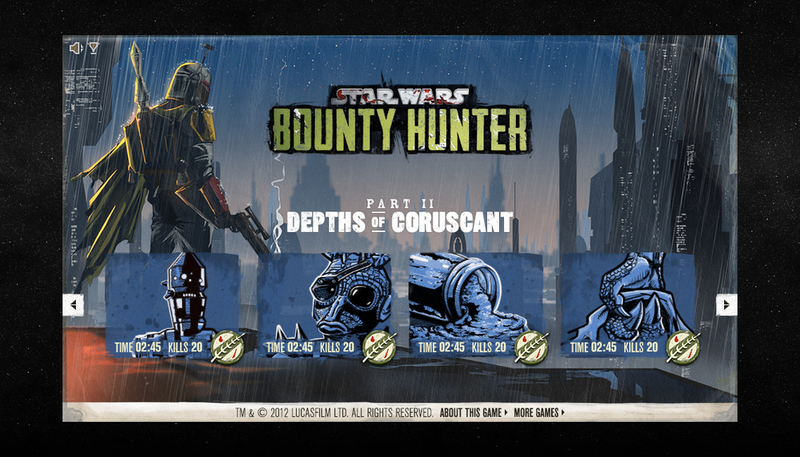 Take control of the coolest bounty hunter in the galaxy and hunter down the traitorous Ig-88! It was an original story written by myself and the creative director. 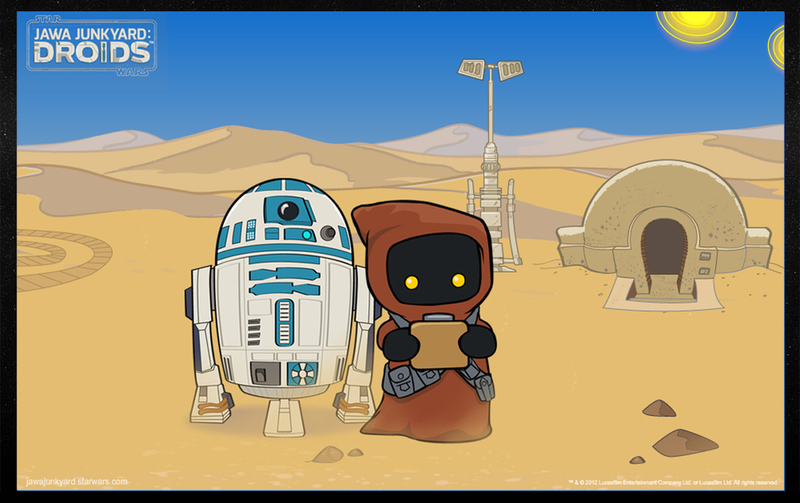 Sadly, this was a project that ultimately died once Disney bought Lucasfilm. The game was mostly done and lives on in our hearts. 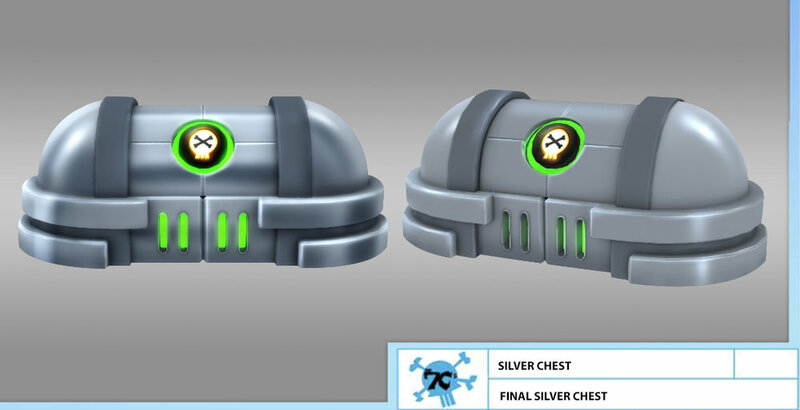 Characters: There is a lot of art in the grave but here is a taste of the Fett model and a storm trooper. I wanted them to fit a more animated style with a bit of edge. 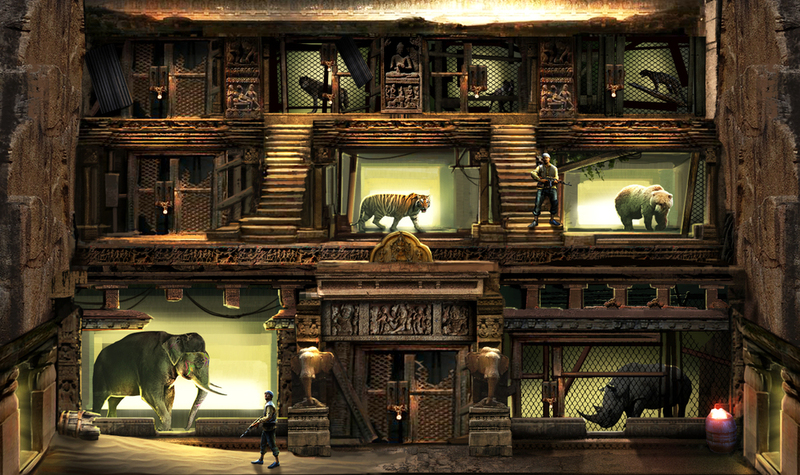 Menu Screens: Each menu had a custom piece of art for the background as well as each mission. 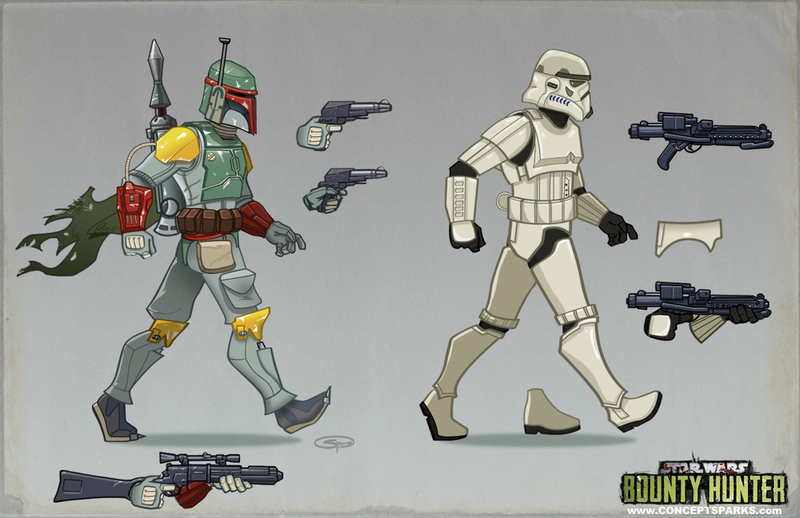 Death Screen: Painting I did for when Fett died but now its more fitting for the project. 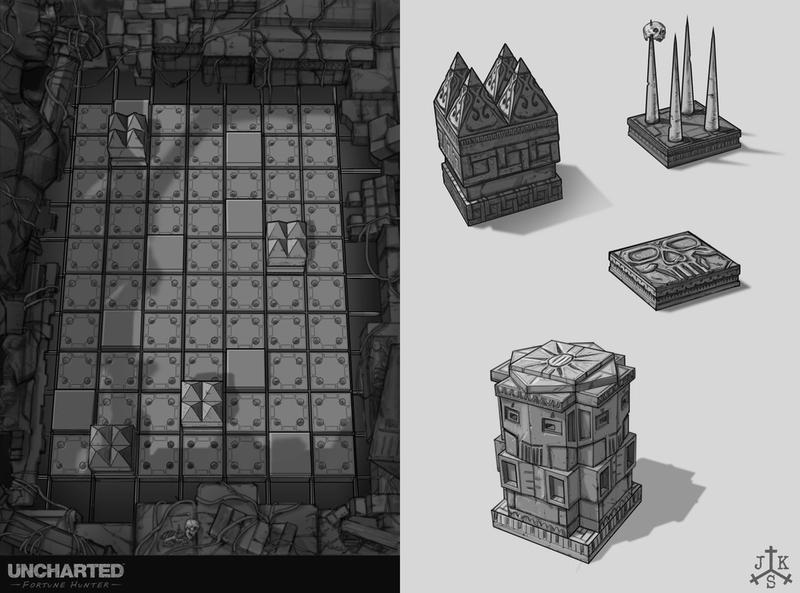 Gamescreens: From pitch to final this was a super fun project and art style to work on. 'UNCHARTED: Fortune Hunter' is an original action-puzzle adventure following Nathan Drake's continued pursuit to uncover the long-lost treasures of history's most notorious pirates, adventurers and thieves. 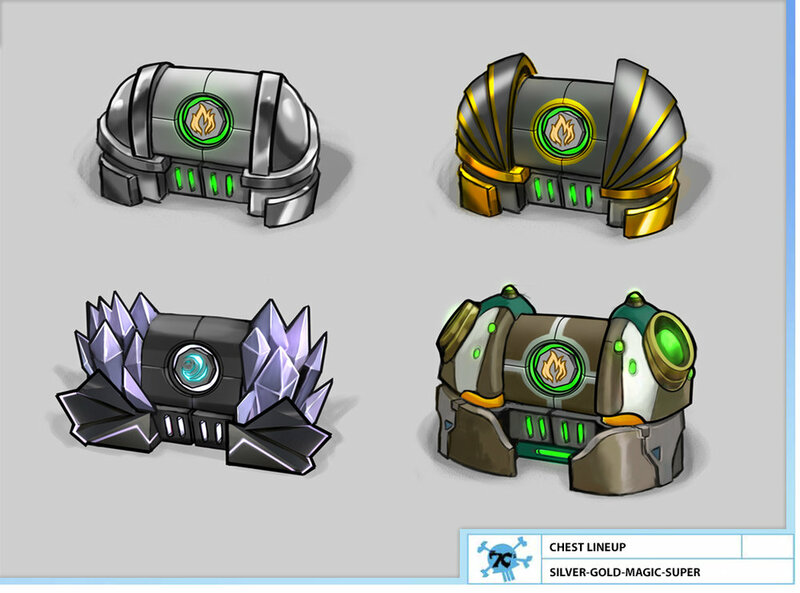 My Role: Concept art, 3D models, Texture art, game play mechanics. Board Game Origins: The initial direction was that of a found world object, something U4 Nate could actually find and use in game. 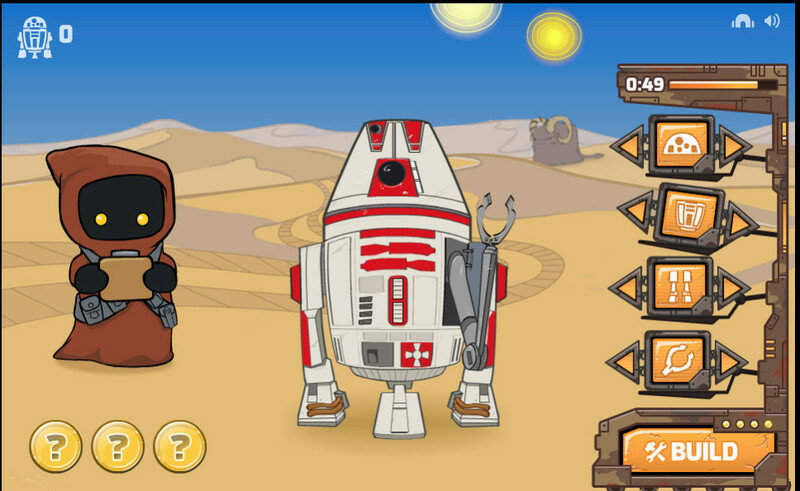 Playing this game on your phone would help you unlock puzzles and rewards in game. 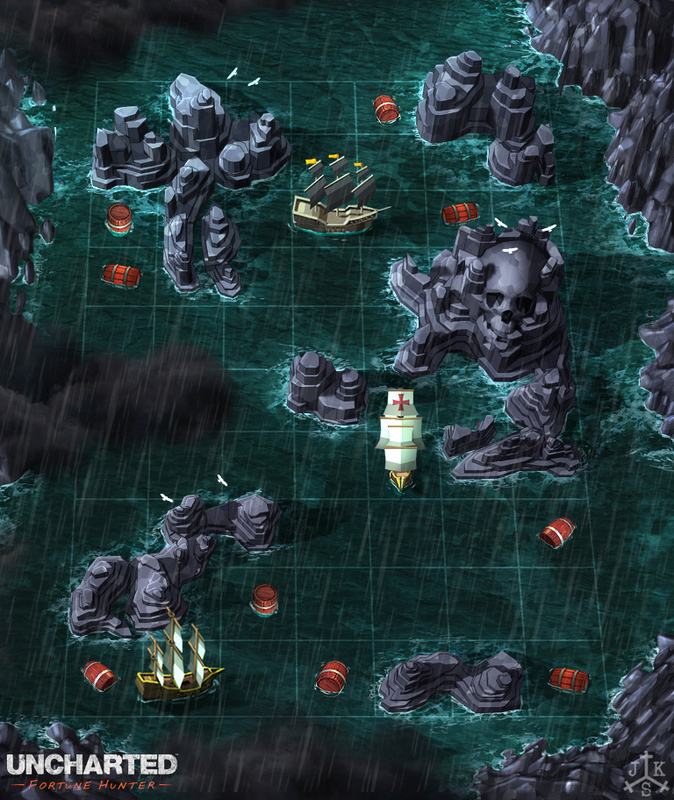 This direction was deemed to be too much work to integrate a 3D pirate puzzle box into the console game. 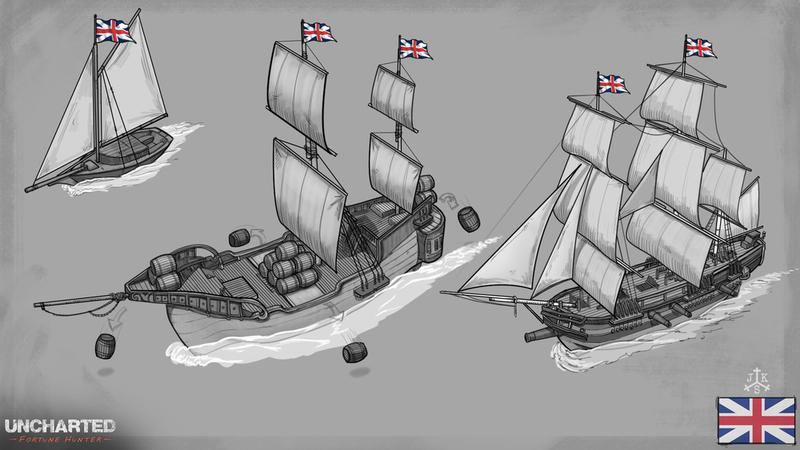 Open Seas: The new direction was to make it more abstracted to where you were back in the golden age of piracy where you were plotting to steal gold and run from the Brittish Empire. Puzzle Chamber: The direction had to change again so I was let free to brainstorm a few ideas and the first image I did inspired the idea of man vs room. 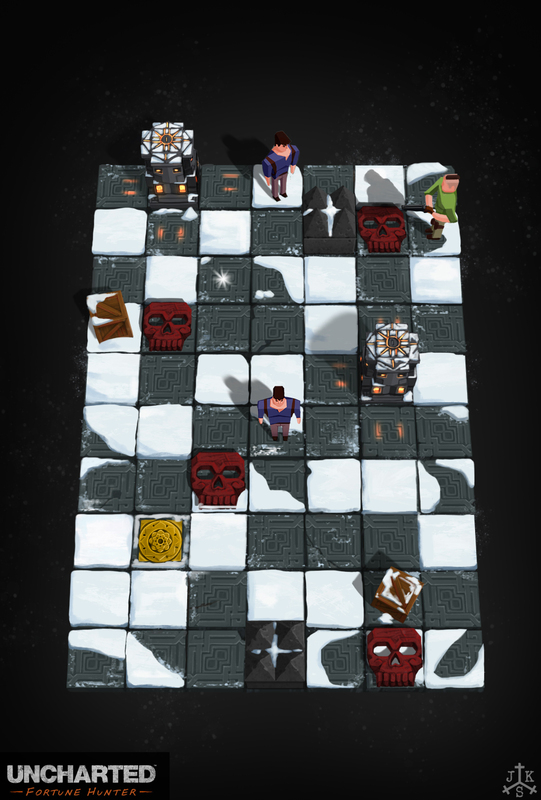 The player would slide Nate on tiles through a puzzle room while enemies slid themselves trying to stop you. Traps and danger afoot! Cartoon Styling: Realistic style was out as it is always tough to balance on a mobile device. This ended up too cute. Whole new world: The new style emerged. 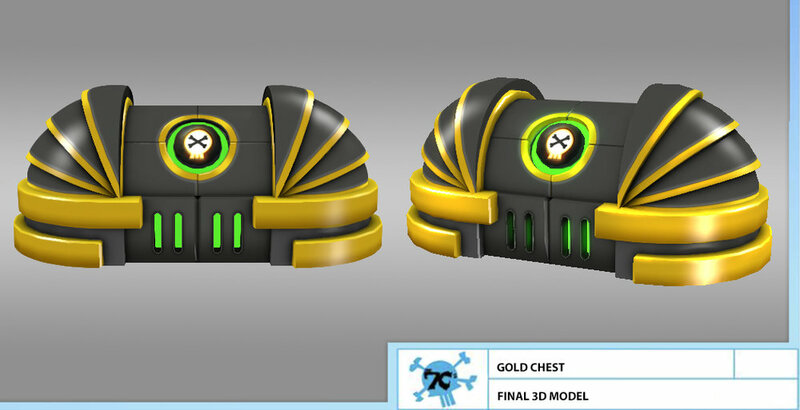 I designed, modeled and textured most everything in the game. 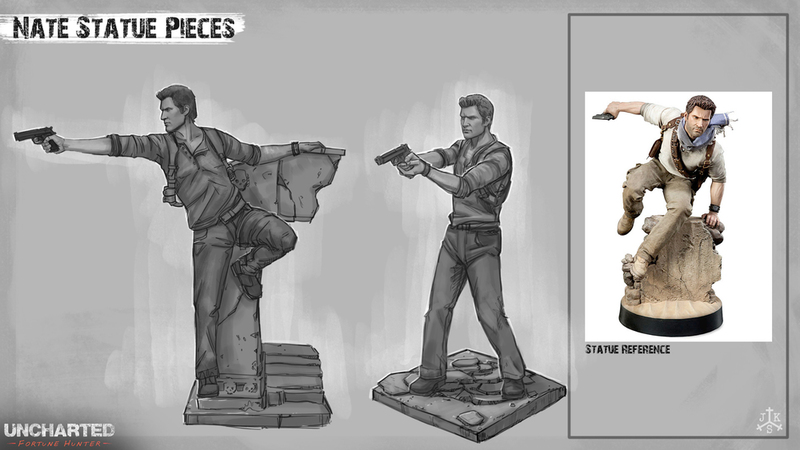 Styled Nate: My sketch and the final Nate as modeled by a Naughty Dog artist. 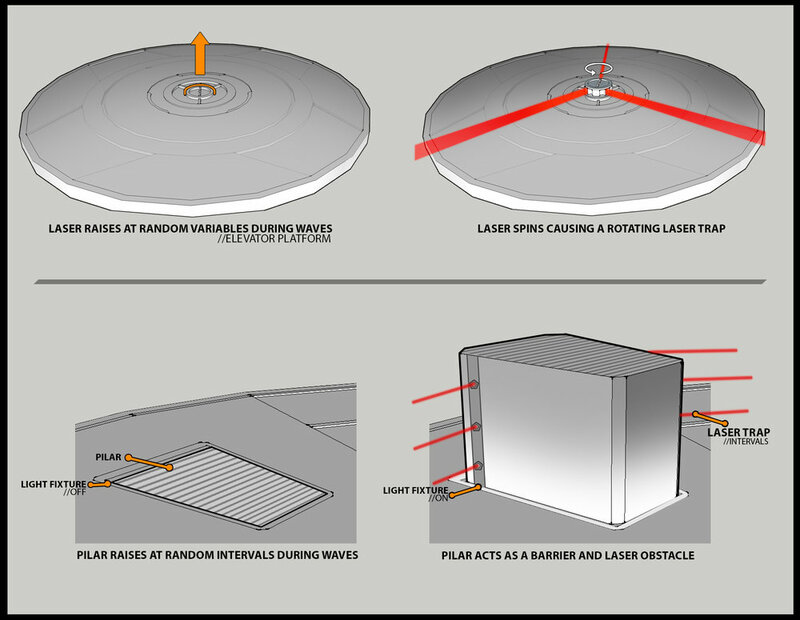 Game Portal: Early concepts that game data was tracked in a pass port. The whole thing would live within a rucksack to make it less of a traditional UI experience. 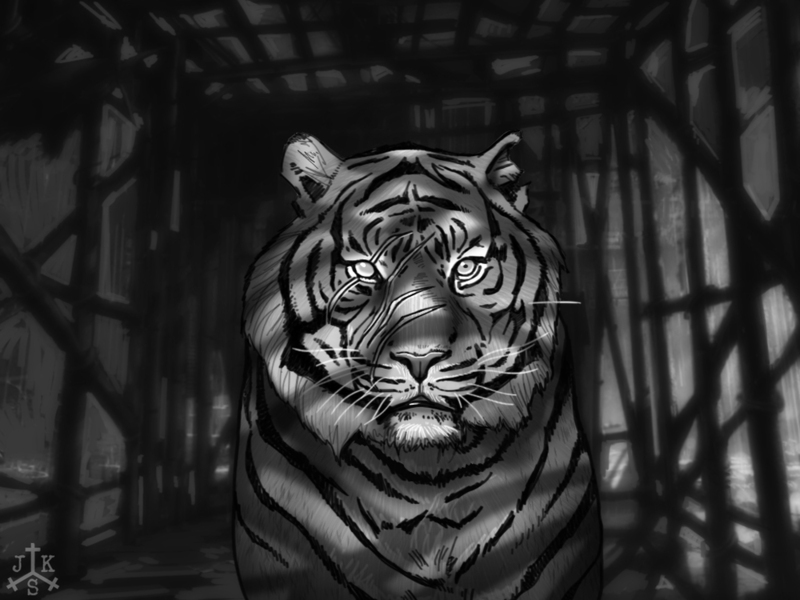 Animal Enclosures: Initial wire-frame with various treatments. The idea is this exists under the arena in a converted temple. 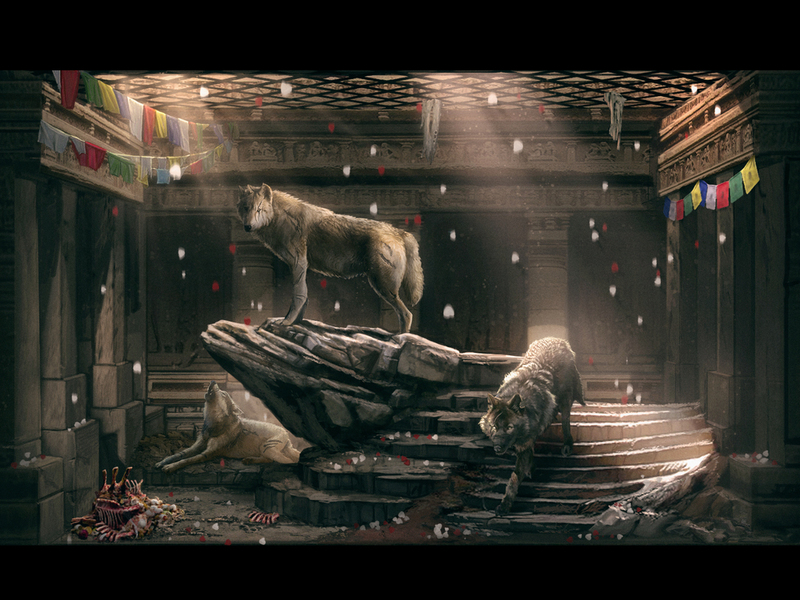 3D Scene: Initial 3D setup with a lighting pass I painted over it to help add variety. Pen Interior: At one point you could zoom in to feed and train your animals in a full screen experience. 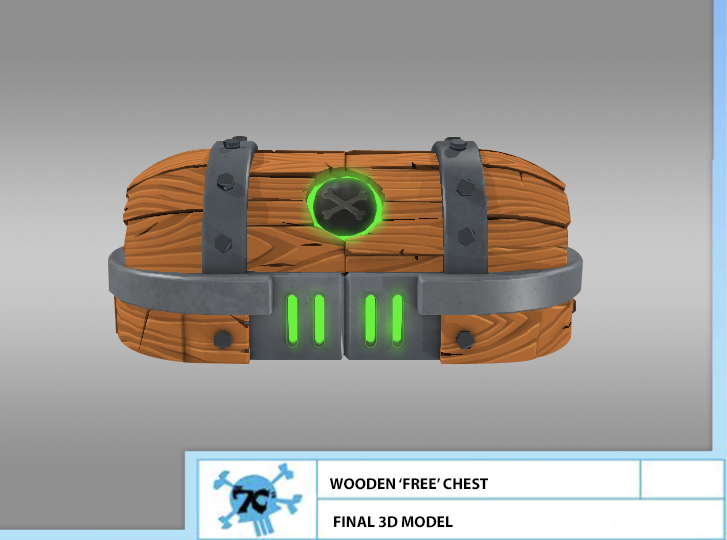 Arena: Concepts of how the game would look in the battle arena mode. Champions: My designs for three boss champions. 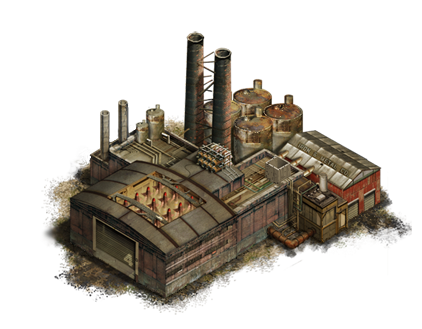 Pitch: First version of base building and an idea of how the map could look in action. 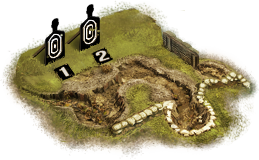 Last image is how the map looked in zoomed out view. 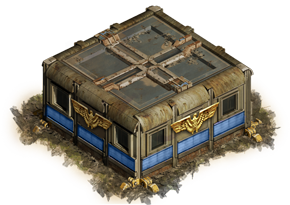 Base Building: Assets I made for the building. Was a lot of fun to create these as there was little (no) reference so there was a lot of freedom. Achievement Icons: Lots of achievements means lots of icons. 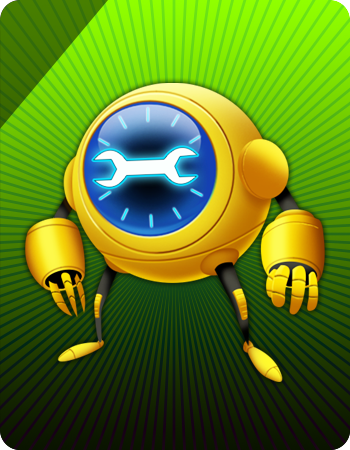 Three different game styles in one, this game lets you play as Sam Fischer's Spiderbot. Level design: I plotted out the levels in the game on grid paper, totalling over 70 unique challenges. Boss Encounter: I got to own this encounter and did some rough mockups on how the room should operate. It was a gauntlet of waves of enemies and increasing danger from the room itself. Concept: Initially it was meant to be more about speed and less about off road action. 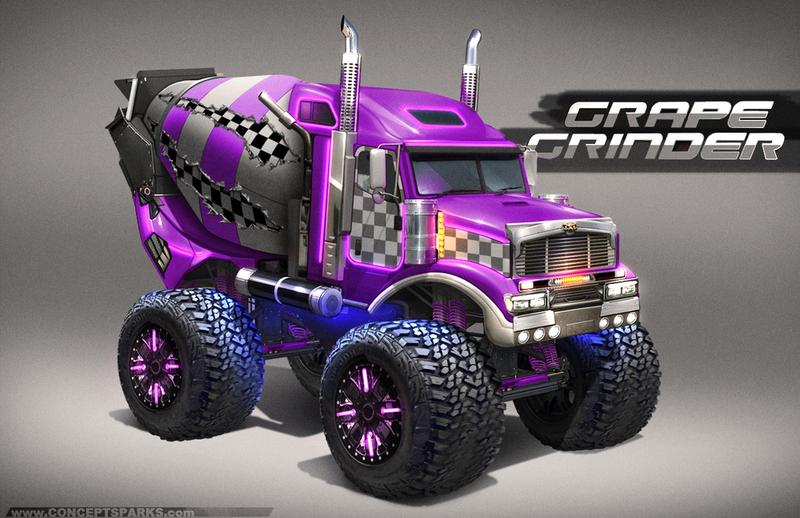 The designs started out more futuristic and in the end settled on a more classic monster truck angle. 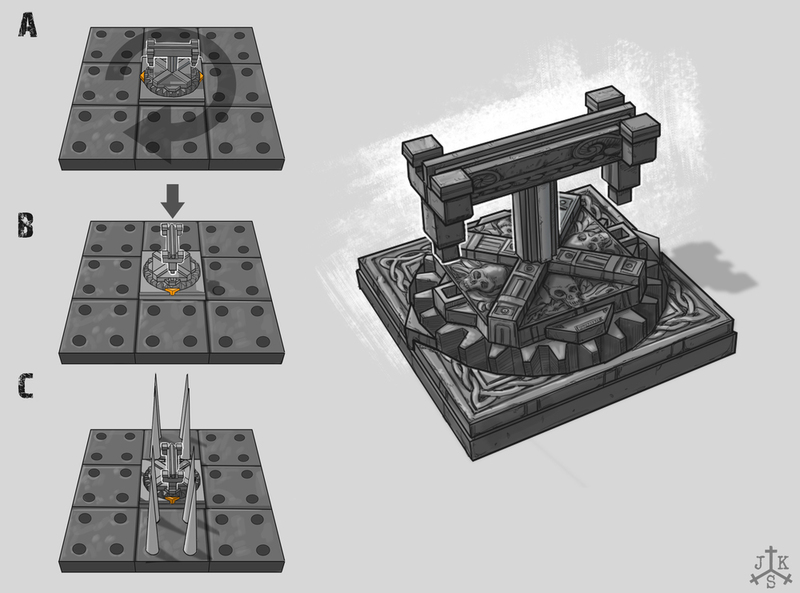 Big Red Concept: Illustrations to help the 3D modeler get a better sense of the proportions. 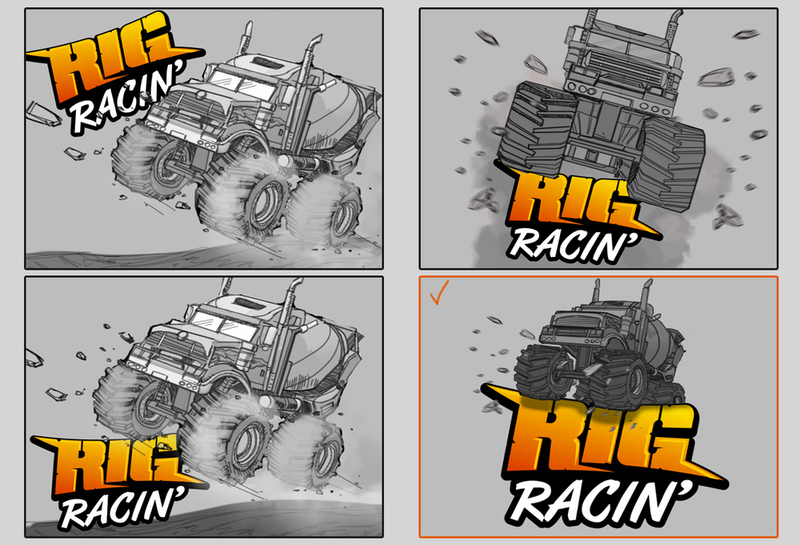 What the Truck: Two more styles I designed to have different handling and driving attributes. Skins: A selection of some of the optional skins I made. There were 25 total in the end. 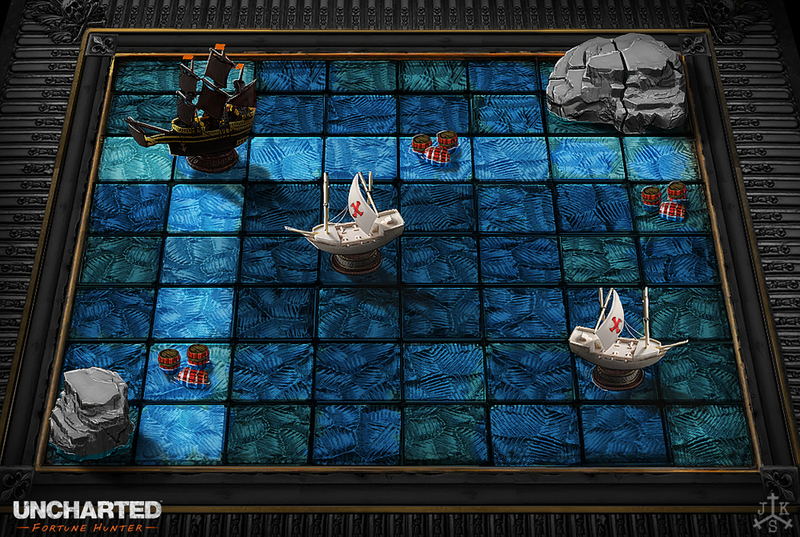 Backgrounds: These tile and the various layers were placed on geometry for a really nice effect. 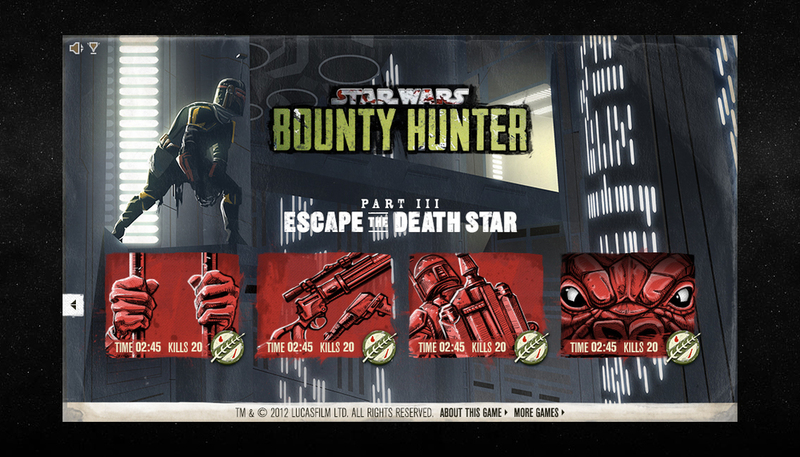 Take control of Boba Fett and chase down bounties across the Star Wars universe. 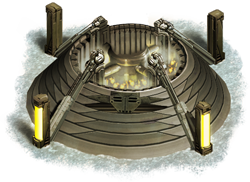 Take Jabbas bounties until you are face to face with Darth Vader on the Death Star. Character Design: Wanted to acheive a nod to the animated series but with a bit more of an edge to it. 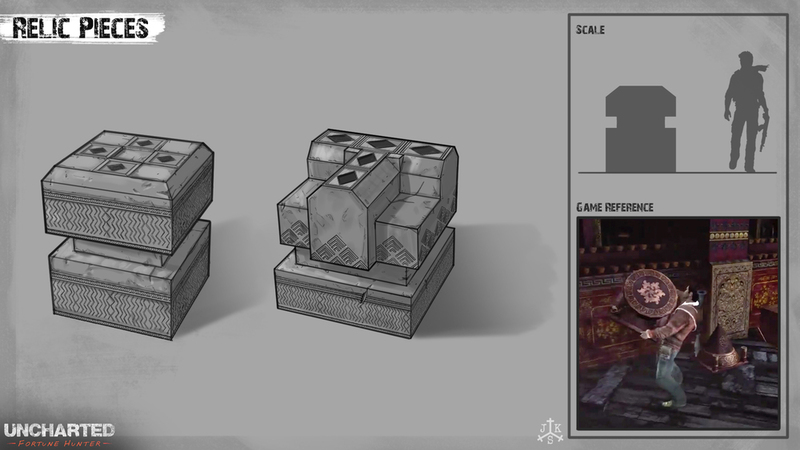 Blocky shapes similar to the vinyl figure line by Gentle Giant. 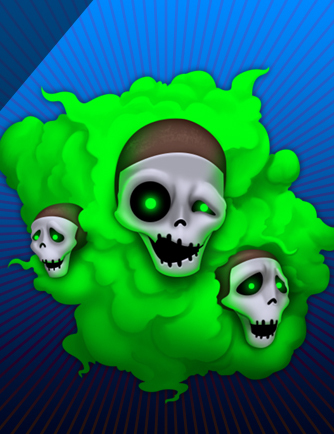 Death: The death screen and a fitting tribute to the project. This went the way of Boba when Disney bought Lucasfilm. Pitch to completion: This was a fun one that brought a fun style with a clean simple concept for kids to play. 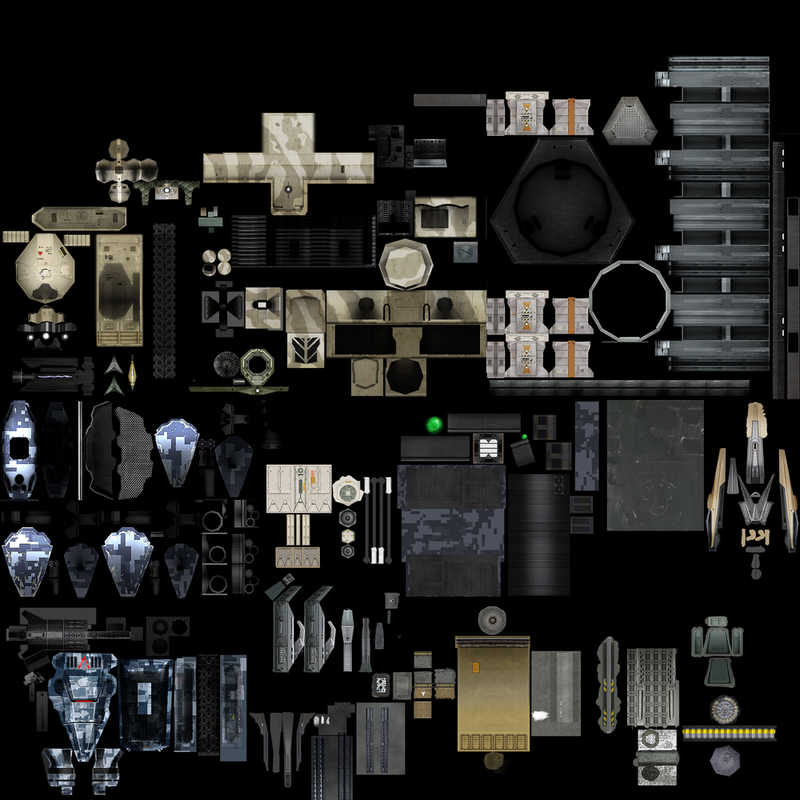 Created a ton of various assets and parts for the droids as well as did the treatment on all of the HUD and UI elements.